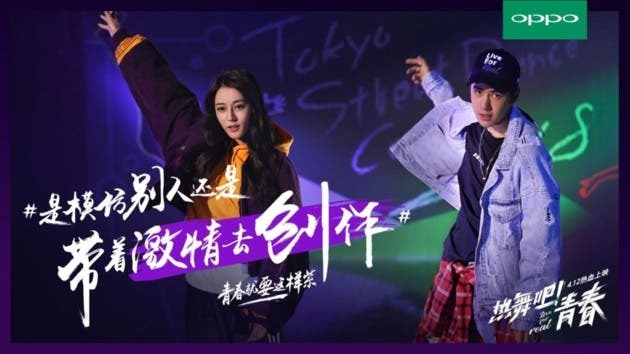 Yesterday, OPPO officially announced the OPPO R15 Star Purple Special Edition will become available for purchase on its website starting April 20. And it will ship on April 21. What’s surprising, the phone will be sent along with a couple of gifts including a baseball cap and accessories. 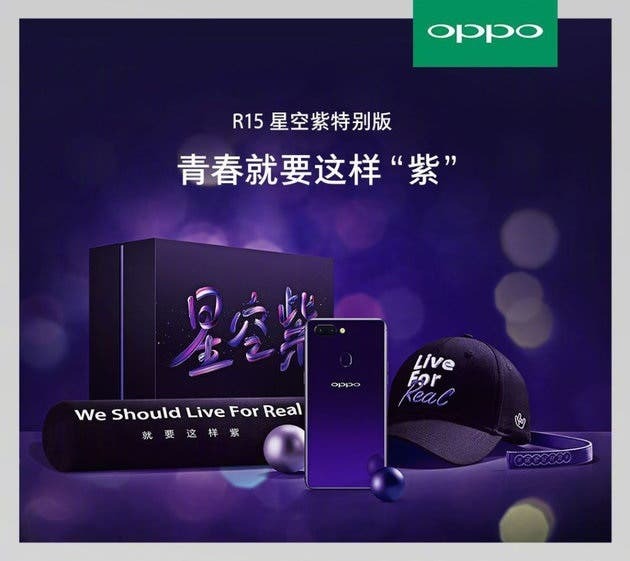 The OPPO R15 Star Purple Special Edition packaging comes in a unique design using black and purple colors. Generally, one of the most attractive features of this handset is the gradient design language. It’s seen on both the phone and the packaging. 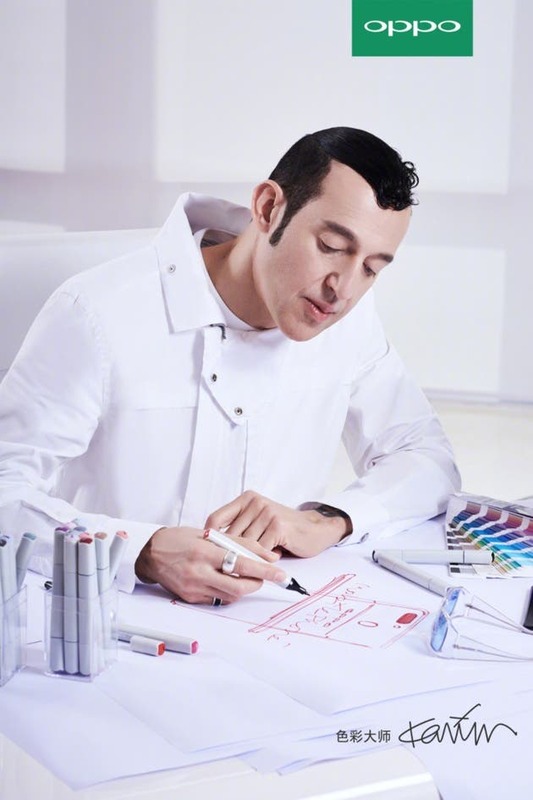 In fact, the OPPO R15 Star Purple Special Edition was designed by OPPO and international ‘Color master’, Karim Rashid. As he said, ‘The solid colors that are common in our eyes do not exist in nature… The sun is not just yellow. On the same day, it is sometimes red, sometimes orange, and sometimes yellow. Its color is always changing with time, and sometimes it is pink and magenta. The gradient is very natural and it is an extension of the real world. The real world is not monotonous.” The OPPO R15 is based on this color concept. The regular model has gone on sale on April 1. And as the official data claims, it broke records. 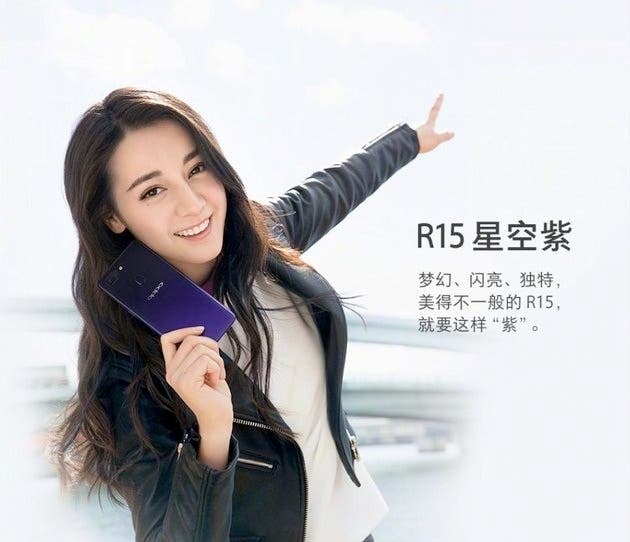 On the second week of its launch, the OPPO R15 became an absolute champion in terms of rate of sales. At the same time, Jingdong data shows that OPPO R15’s popularity has achieved 100%.